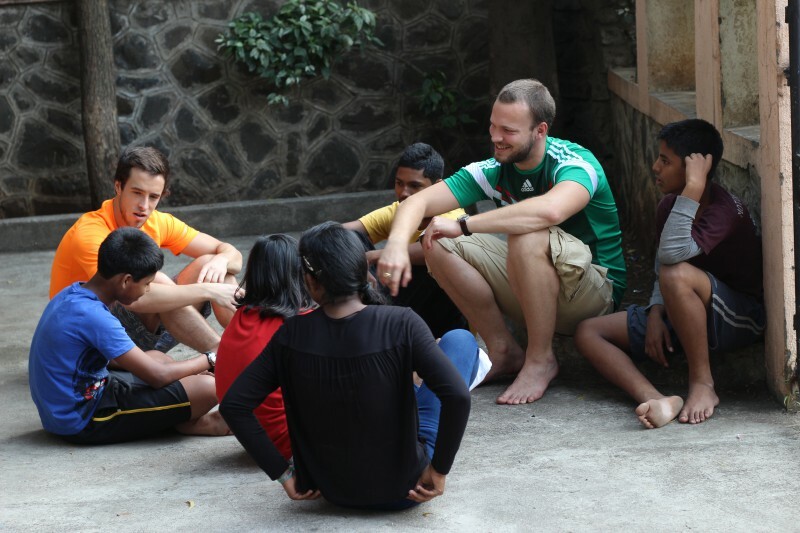 In October, volunteers from Austria came to Pune to work on a music project with our Residential Program children during the Diwali break. For two weeks you could hear the kids rehearsing their lines, and the boys’ room was modified to function as an informal sound studio – basically a cupboard with a lot of blankets, mattresses, and a microphone. The kids recorded the chorus and they also sang their lines for the music video that will be released in April 2015. Flowscat and Astrein, the creators of the project, came up with the idea of making a promo track for AIC. 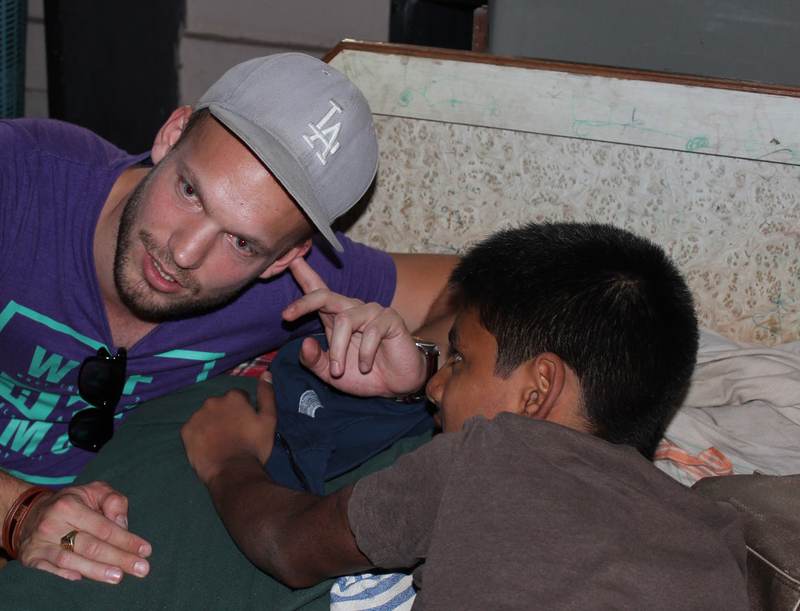 They aim to publicize it in German-speaking countries and raise awareness for our initiative. Immediately after they returned home to Austria, they began working on a trailer for the music video – they just couldn’t wait to start the project! The song you can hear in the beginning of the trailer is performed by Rahul and Santosh. The two boys were singing in the microphone just for fun, but the unique sound worked for the trailer and ended up being included. Poonam sings the second part.